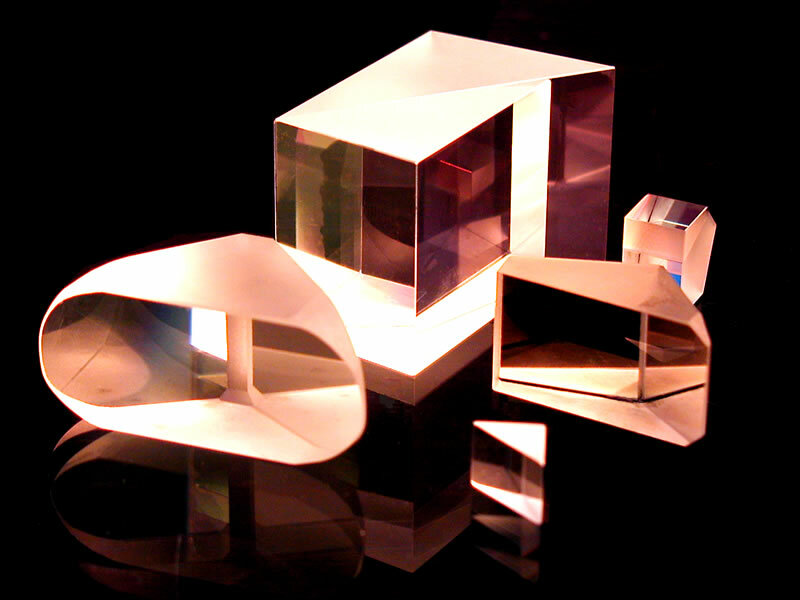 Prisms are an Argyle specialty. We manufacture almost any design. Accuracy to 2 arc seconds and 10-5 surface finish are standard.